Have a holiday filled with opportunities for leisure and recreation in Far North Queensland. 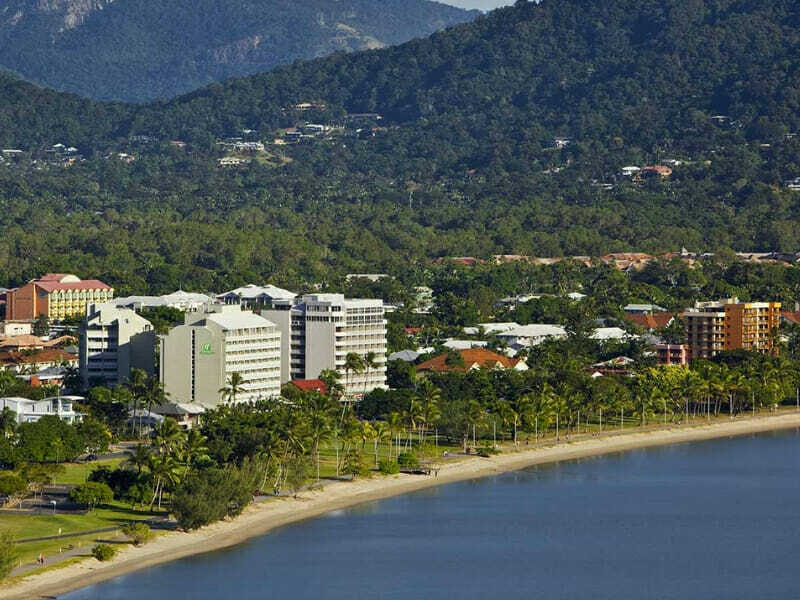 For superb accommodation on the east coast of this region, go to Holiday Inn Cairns Harbourside. 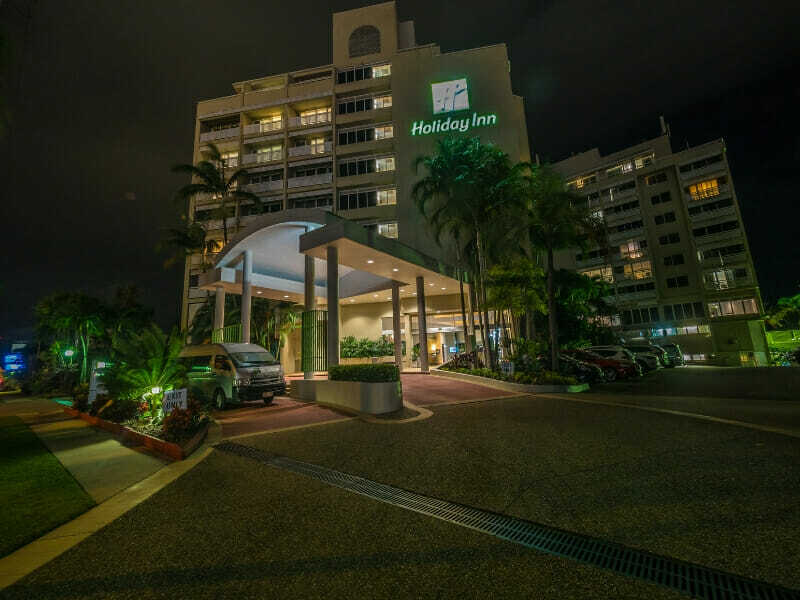 Holiday Inn Cairns Harbourside is a 4-star property located within the central business district on the Cairns Esplanade. Backpackers, couples and families who are travelling around Australia choose this hotel for their Cairns accommodation. Not only is the hotel committed to providing “True Hospitality” but also value for money. Why go to Holiday Inn Cairns Harbourside? 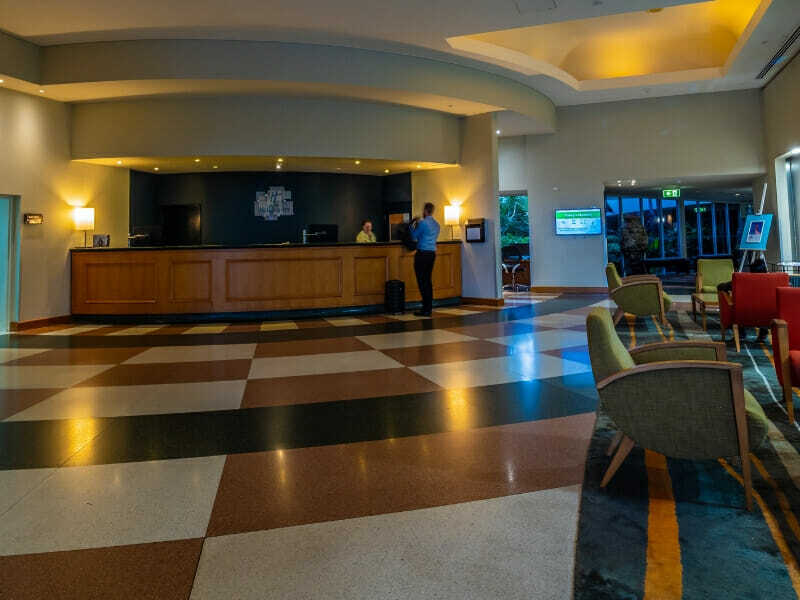 Holiday Inn Cairns Harbourside is part of the InterContinental Hotels Group (IHG), which has been known for making guests always feel welcome and valued. IHG’s dedication to offering the highest quality of service has won them several awards through the years, including the Condé Nast Readers’ Choice Awards in 2018. You and your loved ones can also experience the IHG difference when you stay at Holiday Inn Cairns Harbourside. Guests arriving at the Cairns Airport will reach Holiday Inn Cairns Harbourside within 5-7 minutes. 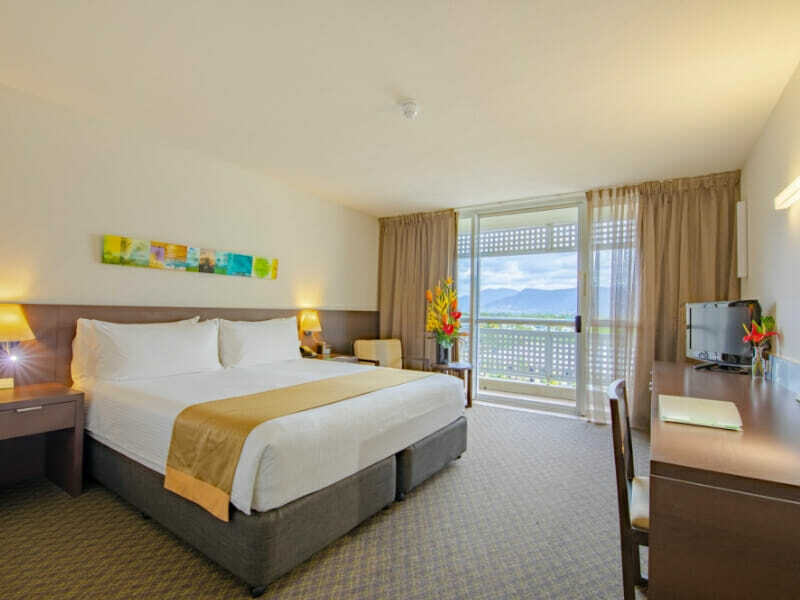 The 4-star property, situated in the heart of Cairns, overlooks the stunning Trinity Bay. Spectacular sights and activities in Cairns await your family. Swim, snorkel in or simply stroll around the Trinity Beach, just 22-minutes away from the hotel. Holiday Inn Cairns Harbourside is also the gateway to 2 UNESCO World Heritage Sites: the Daintree Rainforest and Great Barrier Reef. Stayed here for a few nights it was a lovely clean hotel in the CBD on Cairns Esplanade. We got daily room service and the staff were always very kind and friendly.